Move in ready ranch in Country Club Area. 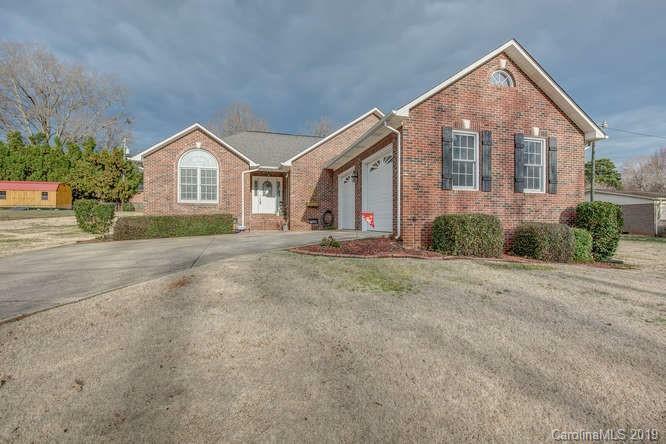 Full brick with recent updates to kitchen and baths. Kitchen w/ granite and stainless. Open floor plan w/ hardwoods. HVAC 2018. New plantation shutters, nice back patio and yard. Irrigation on separate meter. Pull down attic storage.